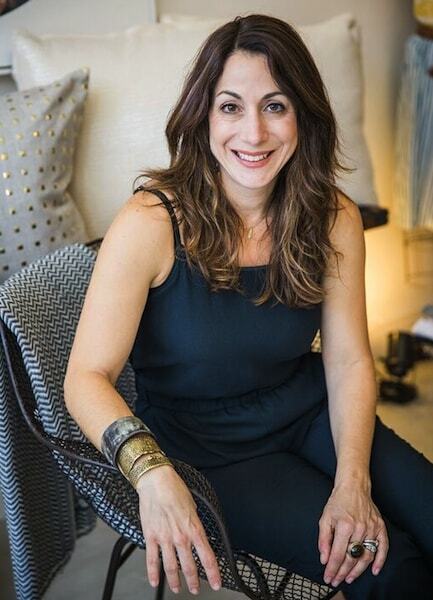 We invited Decorist Elite Designer Elena Calabrese to take over our blog today. See that fabulously styled vintage Dodge fan? It's proof that great design can happen anywhere, any time. 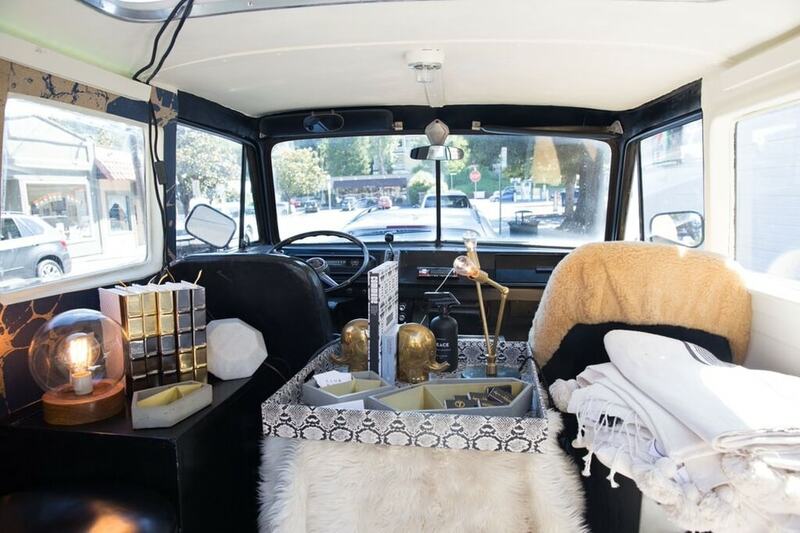 Read on to learn more about Elena and her Dodge van design story, and pick up a few great design tips on how to style a small space, fabulously! Fabulous design comes in all shapes and sizes, and big budgets aren’t always the precise formula for impeccable style. Often times great design comes from a point of inspiration that lies in working with what you have and turning any small space of shelter or retreat into something special. Though design is not an endeavor where one size fits all, I have found a few ways to make the creative process designing a space that results in a beautiful room and a happy client. Its all about the mix: working with what you have, integrating what you love, mixing high and low budget finds, and balancing instant gratification with items that are worth the wait. This is why I love working with Decorist as one of their designers. As much as I like getting my hands and mind around a full renovation project, I have to admit that I love an instant room transformation as much as the next girl. The Decorist platform allows me to help anyone take their space to the next level with the expertise of a designer and a click of a button. 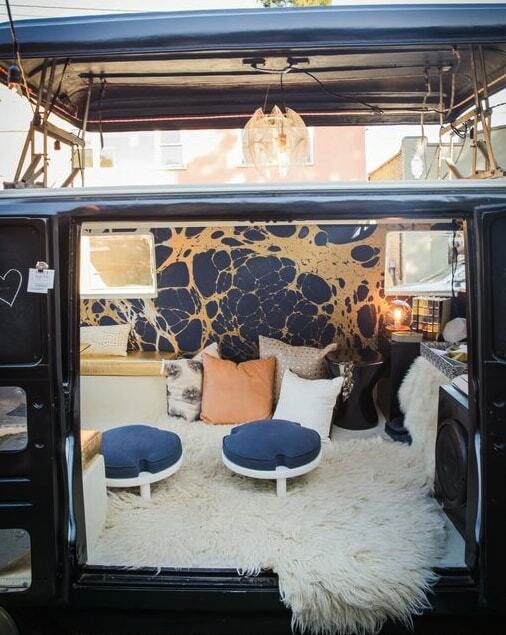 In honor of this new partnership, I decided to do a bit of thinking outside of the box, and transform a space that many people might not give a second look, a vintage Dodge van (sourced from Clubhouse Caravan). With summer on the the mind, maybe I was inspired by being on the move, but with style. I began with working with what I had. 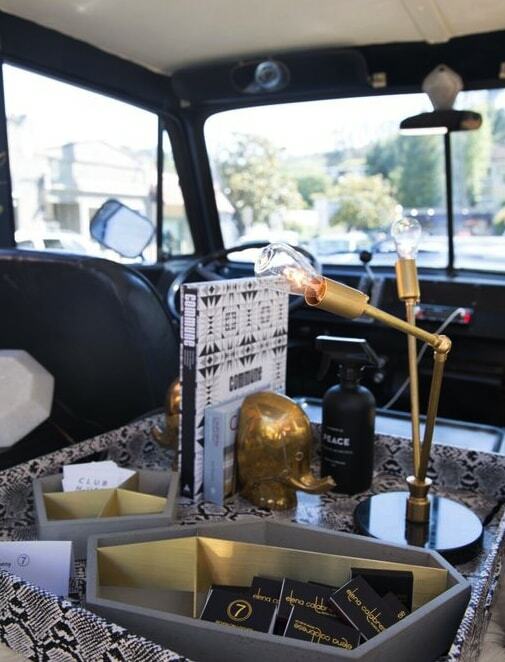 The vintage lines of the van was my first point of inspiration: the clean horizontal lines, bold black and white stripes that ran from front to back, and cool chrome accents. From those reference points I was able to form a design plan in my head. The horizontal nature of the space called for smaller scale, low pieces that needed to be round to square, and the linear chrome needed to be in balance with some more meandering organic design choices. Then I layered in what I love. In small spaces I sometimes love layers. In many ways stylistic layering forgives the sins in a space. Layering the van floor with fur rugs, soft pillows and low ottomans for lounging created a jewelbox retreat. I chose a large scale organic wall paper instead of art, which served as a dramatic and fun backdrop. Mixing in gold elements with the chrome creates warmth. Mixing the high with low. High/low design can be so much fun, because it can mean many different things. High style/low budget. Higher priced pieces mixed with budget finds. The best spaces incorporate all of these ideas. The wallpaper was definitely a splurge, but instead of art, it was a great spend. Many of the pieces I incorporated are vintage that I found on Chairish, all at reasonable prices. 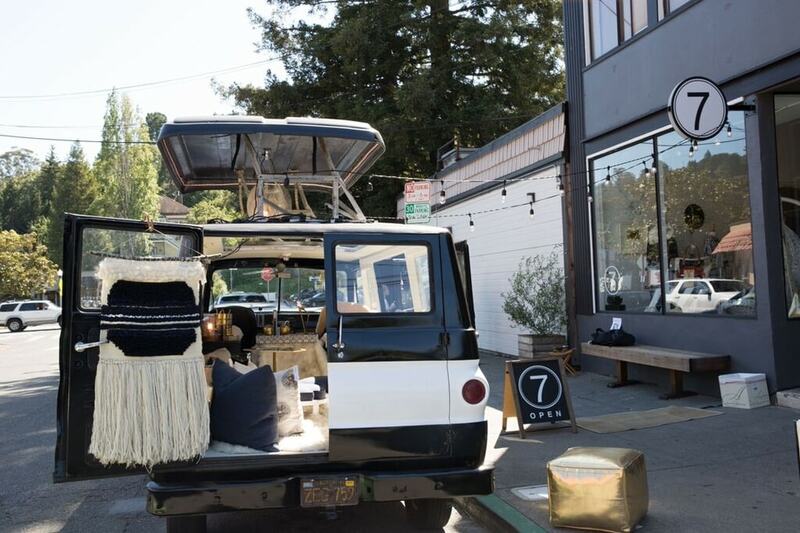 The pillows and end tables are from 7 on Locust, a lifestyle boutique in Mill Valley, CA that also houses my studio, are a bit of a spend, but in small amounts, elevate the look and feel of the design. The chandelier is vintage by Paul Secon, acrylic and fishing line, proving that great style can be found in humble materials with a little inspiration. Instant gratification with items that are worth the wait. Pulling a room together all at once can leave it feeling contrived. Good design allows space for things to evolve over time. Choosing pieces that transform the space into something comfortable and beautifully functional first, and then adding pieces that delight or have soul and meaning later, creates depth and tells the story of the people who live there. When imagining the space, pieces like the accent accessories and accent lighting would naturally evolve over time with the trends. Enjoy my style? Pop over to my Designer profile and let me help you with your design project!